Wolves spark intense emotions. They are revered as symbols of wildness, worshipped as the spirits of nature, idolized as the ultimate social animals. Yet fear and hatred of wolves, or at least of the ideals they symbolize, still runs deep. The challenge is to provide a whole sense of the animal and hope that with knowledge comes acceptance. 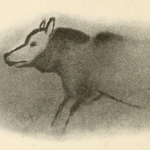 To educate people about wolves is to reveal an animal of stark contrasts and human-like behaviors. Wolves can form tight social bonds with other pack members, but at times they brutally enforce their hierarchical social order. Wolves may at times adopt and nurture the young of another wolf, yet at other times they will hasten to kill another who dares trespass in to their territory. Sometimes when talking or writing about wolves, people emphasize what is perceived in human terms as “good” or “bad” about wolf behavior. Instead of asking whether wolves are good or bad, we at the International Wolf Center teach about the complexities of the animal. How difficult is it to take down a 1,200 pound moose? How does a pack raise its pups? What impacts do humans have on wolf survival? What impacts do wolves have on humans? Indeed, there is much for us to gain from fully understanding wolves and their relationship with other wildlife and humans. In telling the wolf’s story, the Center hopes to evoke a sense of wonderment and acceptance for nature even in full light of the sometimes brutal reality of life in the wild. Telling the wolf’s story is especially important as people grow more removed from nature and we strive to understand how humans fit in to the natural environment. A guide to distinguish between wolves and coyotes in North America. Tips to avoid conflict while living and visiting wolf country. Tips on preventing wolf habituation and food conditioning as well as what to do if you suspect this behavior in wolves. Are Wolves Dangerous to Humans? A summary of two comprehensive reports on wolf/human conflict. How Can I Help the Wolf? Ideas to support wolf survival in your own way. The International Wolf Center encourages the reproduction of these informational sheets for your personal use, or for distribution to any audience. One world-wide controversial aspect of wolf-human interactions is the incidence and mitigation of wolf depredation, or wolves killing domestic livestock and pets. 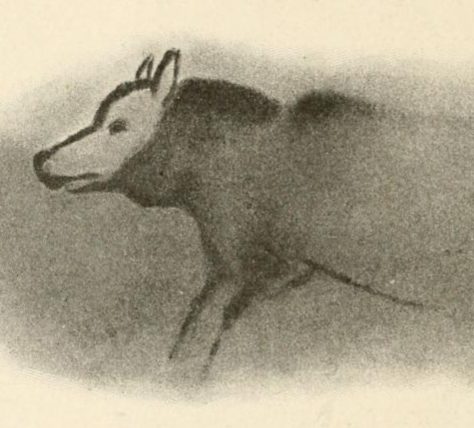 Additionally, the practice of wolves or wolf-dog hybrids as pets raises many questions.